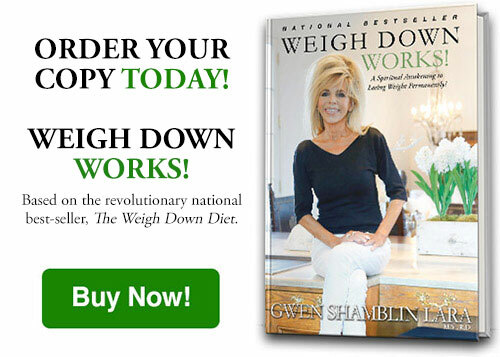 Join hosts Gwen Shamblin Lara and Candace Anger, along with special guests Laura MacLean and Michelle Gallardo, as they discuss their own personal paths to permanent weight loss victory through the timeless teachings of Gwen. For many years, even though they were complete strangers living in different areas of the country, Laura and Michelle shared a common theme . . . They were adhering to man-made rules and implementing them in every area of their life. They were on an endless hamster wheel of yo-yo dieting, as well as demonstrating never-ending patterns of selfishness, greed, anger and pride. 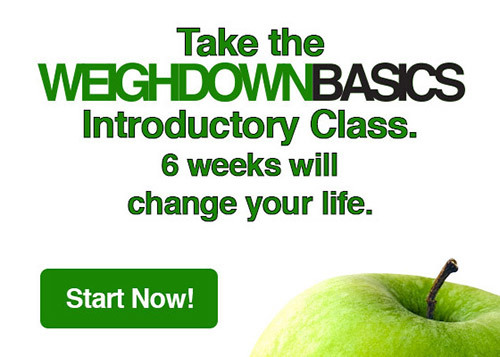 When they were introduced to the scriptural principles so clearly explained by Gwen through her many books, audio and video teachings (including Gwen’s brand new book, “Weigh Down Works!”), they not only achieved their personal goals, but more importantly, they learned how to lay down sin and begin a forever relationship with God! Don’t delay . . . Let’s start . . . TODAY! Special Note: This episode of “You Can Overcome” focuses on how Weigh Down has been successful with helping people with diabetes lose weight. People with diabetes should monitor blood sugar levels and eat accordingly. If you have any medical questions or concerns, be sure to consult your physician.